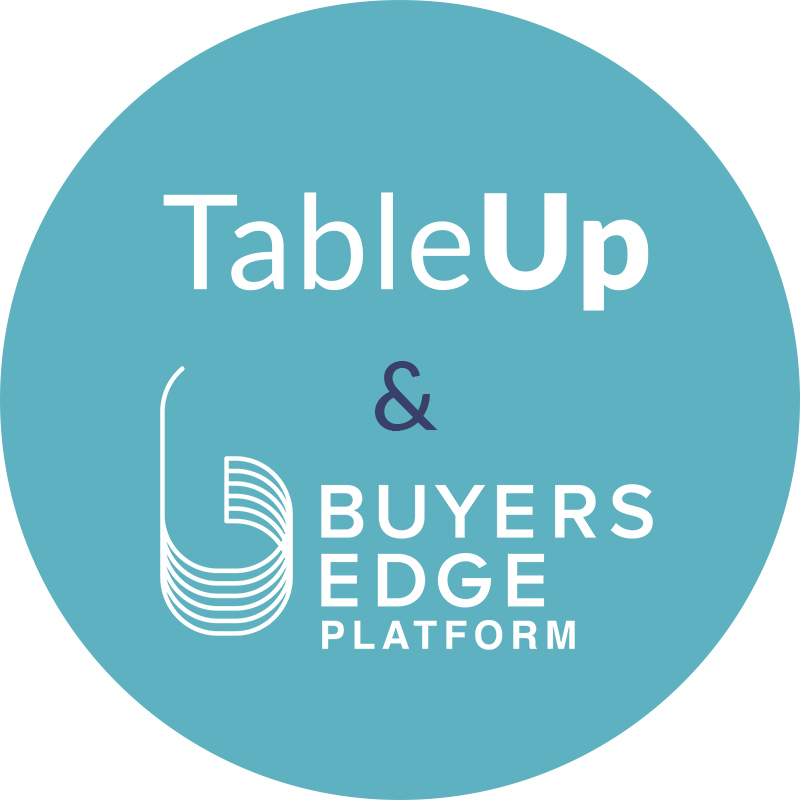 BOSTON, MA – April 1, 2019 – TableUp, the restaurant industry’s only Guest Retention Platform, today announced a partnership with the Group Purchasing Organization, Buyers Edge Platform. The partnership will allow both organizations to expand their joint offerings while strengthening the shared focus of saving restaurants money and making them more profitable. With both organizations providing restaurants with the resources and tools to help them thrive, combining efforts will allow for even more opportunities to help businesses prosper. TableUp and Buyers Edge will each provide preferred pricing to the other’s customers in order to further support the needs of restaurants. The TableUp guest retention platform empowers restaurants to improve operational efficiency while delivering a seamless dining experience. Encompassing every guest touchpoint and integrated into your existing POS, TableUp offers loyalty programs, waitlist operations, online ordering, and marketing automation, designed to increase guest retention and revenue. Unlike individual solutions that create complexity and friction, TableUp delivers an all-in-one customizable and scalable platform built to support the needs of the modern diner. Buyers Edge Platform represents a network of companies that service 45,000 operator locations. It extends its technology solutions, partnerships, and contracts to its members and partners, empowering them to improve their client service offerings by leveraging the Platform’s $7 Billion in volume, resources and collective scale. Buyers Edge Platform members include Dining Alliance, Consolidated Concepts, Buyers Edge Purchasing, Axis Purchasing, Sundell and Associates, RP Procurement, FoodBAM, Source1 Purchasing, Fresh Concepts and other member GPOs and consulting companies. Learn more by visiting www.buyersedgeplatform.com. It’s one thing to collect data but another to actually use it effectively.